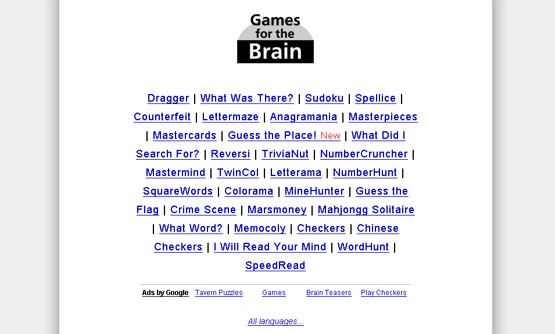 Can you have fun and get smarter at the same time? Of course! Just head on over to GamesForTheBrain.com, a website full of really creative games and other mind workouts. My personal favorites are What Did I Search For?, Memocoly, Guess the Flag, and Anagramania. 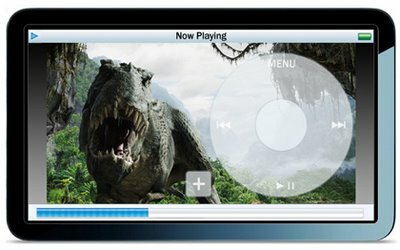 There are now several rumours, even a picture (seen above) of what the next generation of iPod will look like. Check out the blog post from PaulStamatiou.com here.